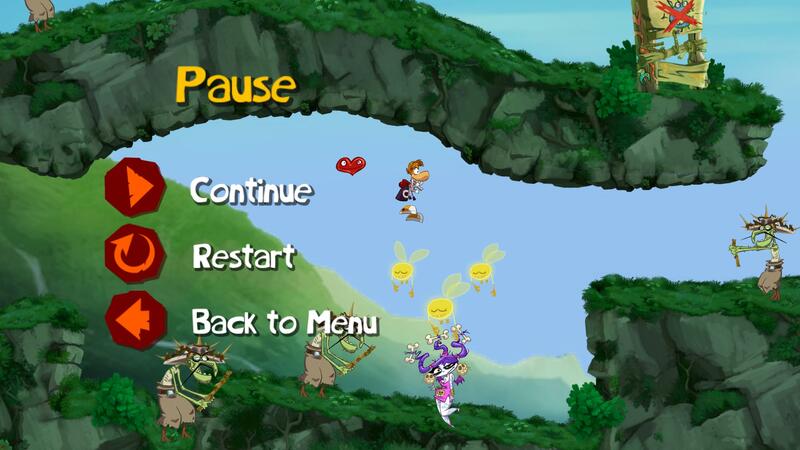 Modifying Rayman Jungle Run game files. EDIT: The video is here! Found some unused level tests on Rayman Jungle Run!  Last edited by MilesTheCreator on Thu May 25, 2017 10:18 am, edited 4 times in total. EDIT: To avoid confusion, the livingstones with spikey hat are not replaced. Last edited by MilesTheCreator on Sat May 20, 2017 4:24 pm, edited 1 time in total. That's interesting. I didn't know you could load the test levels. Is it possible for the test levels in Fiesta Run as well? Also, did you replace the files or did you use some cheat program to change in-game values? Carrot-master wrote: That's interesting. I didn't know you could load the test levels. Is it possible for the test levels in Fiesta Run as well? Also, did you replace the files or did you use some cheat program to change in-game values? I actually swapped the file names. Also, I tried to load them in Fiesta Run but the game just crashed. Even some test levels in Jungle Run crashes the game as well. Ah, I see. I'm not able to do that myself since I've got the iOS version and the Windows version doesn't appear to have the test levels. I assume you're using the Android version? Carrot-master wrote: Ah, I see. I'm not able to do that myself since I've got the iOS version and the Windows version doesn't appear to have the test levels. I assume you're using the Android version? I thought Windows version had the test levels, will check that later. Re: Modifying Rayman Jungle Run game files. And this could possibly mean that we can see some unused stuff from Rayman Origins! If only I know how to decompile and recompile .IPK file..
Last edited by MilesTheCreator on Sat May 20, 2017 6:03 pm, edited 1 time in total. This is quite an interesting project you're doing here! On an other note, please don't double/triple post. If you want to add something to your previous post, use the edit button. Ray502 wrote: This is quite an interesting project you're doing here! I can edit the main post but can't remove the triple posts I did here. You can only delete your posts if nobody has posted since. It's fine. Just don't double-post in future. PluMGMK wrote: You can only delete your posts if nobody has posted since. It's fine. Just don't double-post in future. Alright then, not gonna do it again. MilesTheCreator wrote: And this could possibly mean that we can see some unused stuff from Rayman Origins! Though I haven't tried it myself and I don't know about putting it back together again. Btw, regarding Jungle Run, is it fine if I put up some of your images on the wiki? Also, are there any specific names for the test levels and how many are there? You can put them in the wikia.. Well, there are in total 38 level tests. And no, they don't have actual specific names. I only showed a few here, I will update this post tomorrow with more screenshots of test levels. Would it be possible for you to make videos of the levels? I believe Google Play Games has a built in screen recorder you can use. Carrot-master wrote: Would it be possible for you to make videos of the levels? I believe Google Play Games has a built in screen recorder you can use. Google Play Games makes crappy video quality. I already have another screen recorder. And yeah, making a video about the levels is a good idea. I should make that! One thing I wonder though, is how you decompiled the ipk inside Jungle Run? iirc, there were some ipk you needed to decompile, unless my memory fools me? 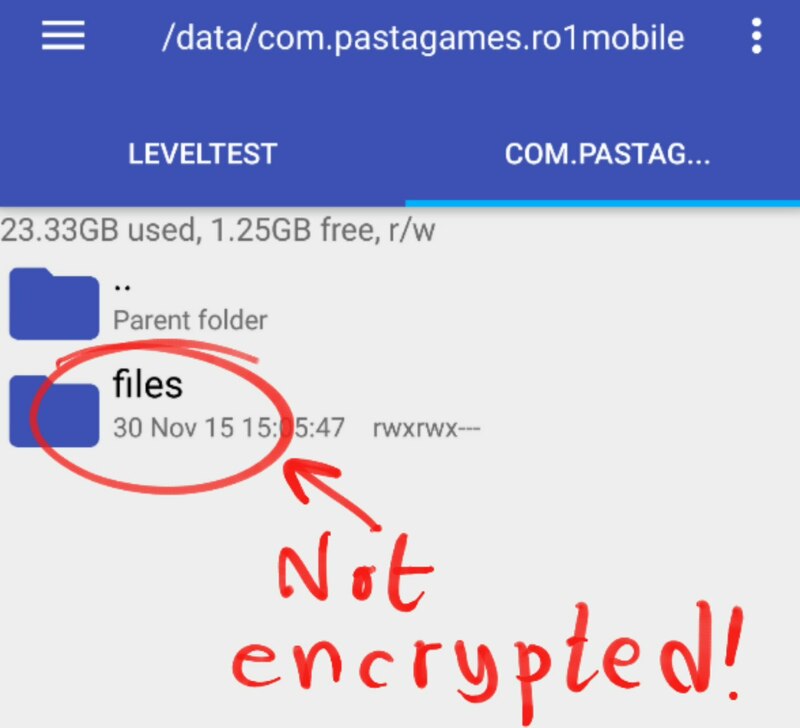 Rayman Jungle Run doesn't have any ipk files, the data files is just..... right there!